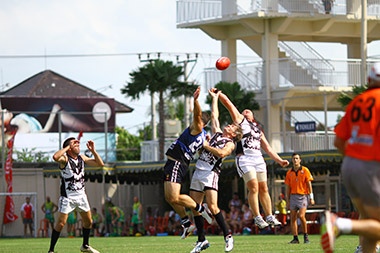 The Bali Masters 9’s Australian Football Tournament will celebrate its 15th year in 2019, and is shaping up to be bigger and better than ever, with more teams, more footy and more off-field action. With more teams than ever expected, the 2019 tournament has been extended to 3 days, and there will be 3 age divisions: 35+, 47+ and 55+. 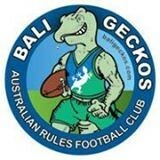 The event will again be hosted by the Bali Geckos and held at Bali’s premier sports and entertainment venue – Finns Recreation Club, which has been recently redeveloped and is just a 10 minute drive from Seminyak. 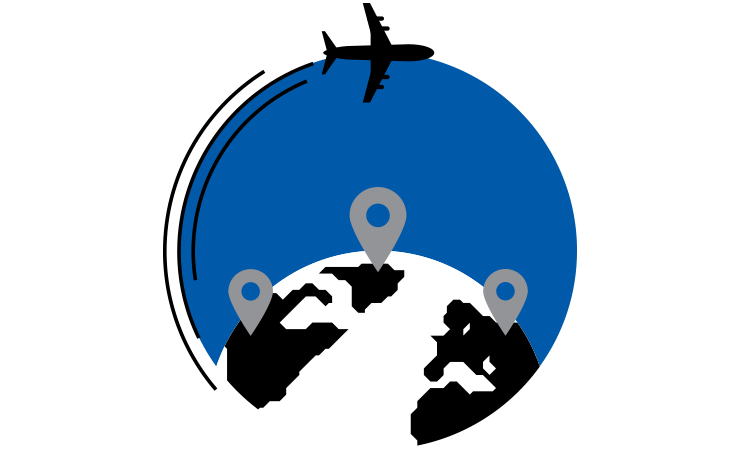 All Sports Travel are again the Exclusive Travel Partner of the Bali Masters 9’s, and with over 30 years experience organising group travel.